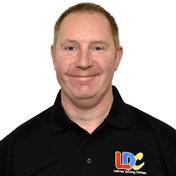 The LD System's structure and approach is great. With all the literature and online tools, lessons are well structured but also flexible. Steve proved to be a fantastic instructor and would be highly recommended. 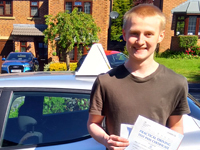 I'm a driving instructor in Rednal, Rubery, Cofton Hackett, Barnt Green, Lickey, Hollywood, Wythall, Bromsgrove, Halesowen, Redditch, Stourbridge, Kidderminster, Worcester, Droitwich and surrounding areas.